It’s no secret salads are our specialty. From classic, farm fresh blends to cutting edge recipes, our Grab & Go Salads bring healthy and convenient together into one bowl of pure deliciousness. 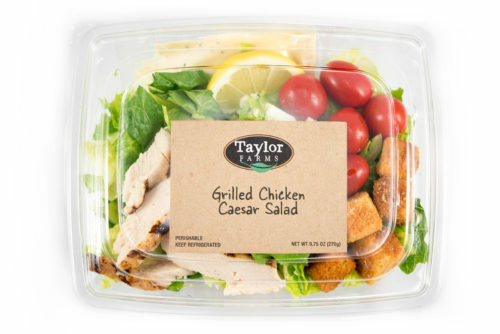 A classic Caesar dressing with lemon drizzled over crisp Romaine, and tossed with grilled white meat chicken, shredded parmesan and tomatoes. 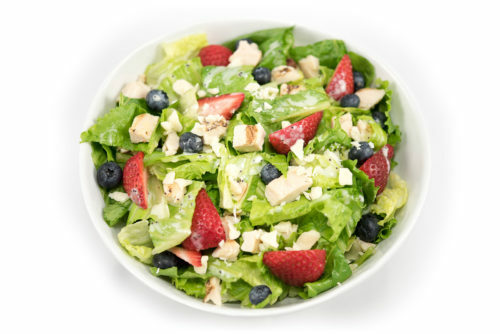 Those who love Spring will fall in love with this salad topped with grilled white meat chicken, and juicy blueberries and strawberries with a poppyseed dressing. 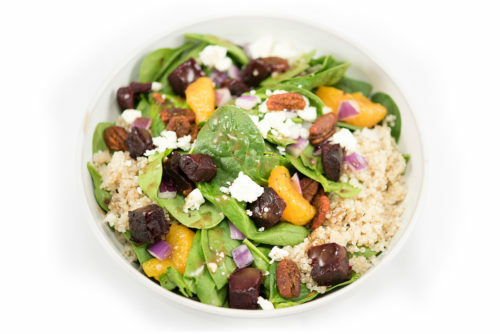 Sweet Mandarin oranges, roasted beets and the ancient grain quinoa are highlighted in this baby spinach salad with a balsamic vinaigrette. 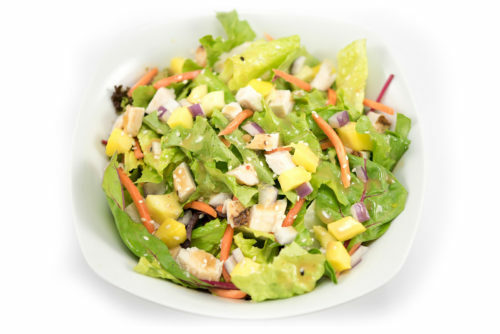 A fresh exotic blend with grilled white meat chicken breast, carrots, sesame seeds and a Thai peanut dressing. 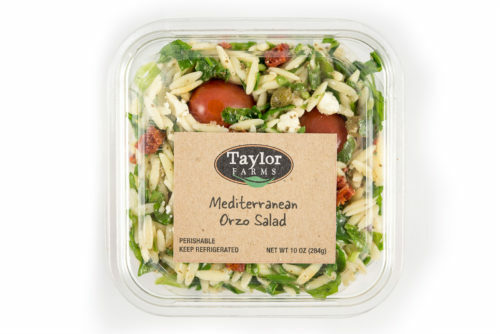 A fresh Mediterranean mix with orzo pasta, onions, tomatoes, feta cheese, capers, spinach, sun dried tomatoes, and green onions with basil oil and garlic. 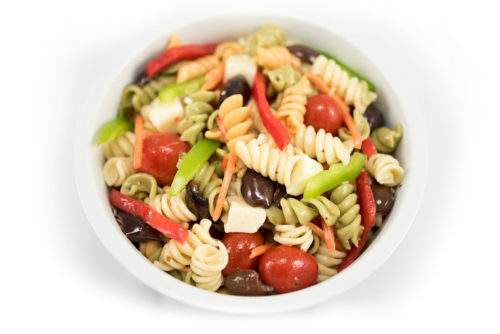 With tri-color rotini, grape tomatoes, bell peppers, provolone cheese, olives, and a milanese vinaigrette, this garden pasta salad is perfect for a picnic, light lunch or dinner side dish.